Roofing a house is hard work. 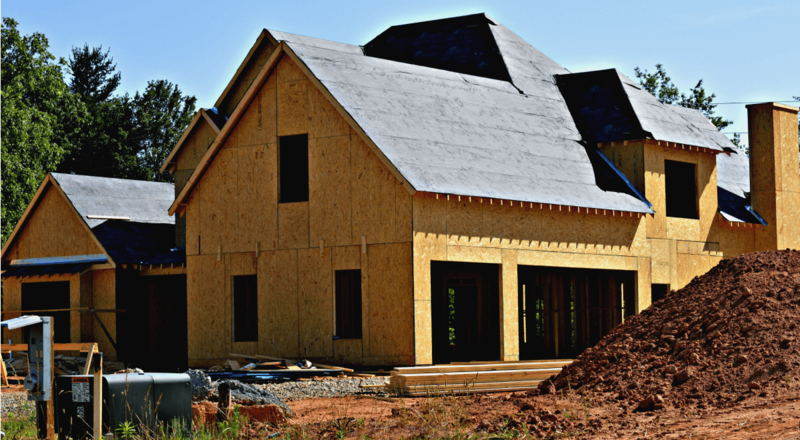 Even if the roofing material expenses are reasonable, roofing a house takes a lot of time and effort. If you don’t have the interest or know-how to do it yourself, there are many benefits to using local roofing companies instead of big businesses to get your house in tip-top shape. You might be asking, why does it matter where I put my money? What’s the difference? You’re not only adding value to your roof by getting it fixed or redone; you’re adding value to your the local economy and the community at large by supporting local roofing companies. While big businesses may have some impressive qualities, like more man power, money, etc., they can’t compete with the connection clients and companies can develop on a local, more personal level. 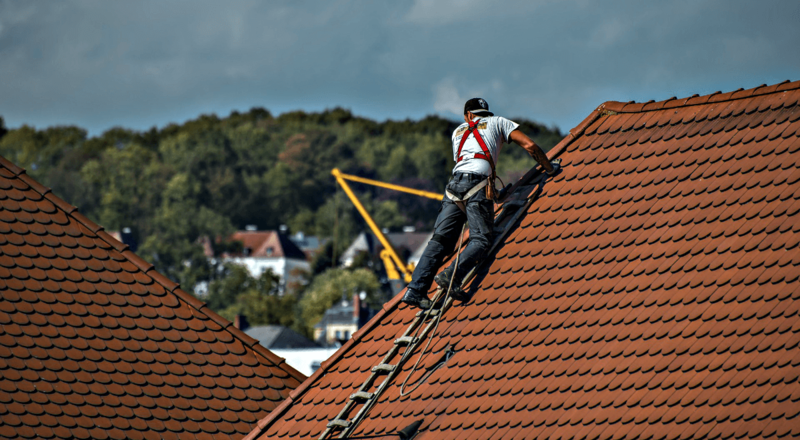 Read on to see more reasons why it’s beneficial to hire local roofers to get the job done. Why not invest in your own community by spending locally? Hiring nearby companies to get the job done on your roof is a great way to support your community while helping to stimulate the local economy. Spending your dollars more locally isn’t just good for local business on a economic level; it’s a two-way street. 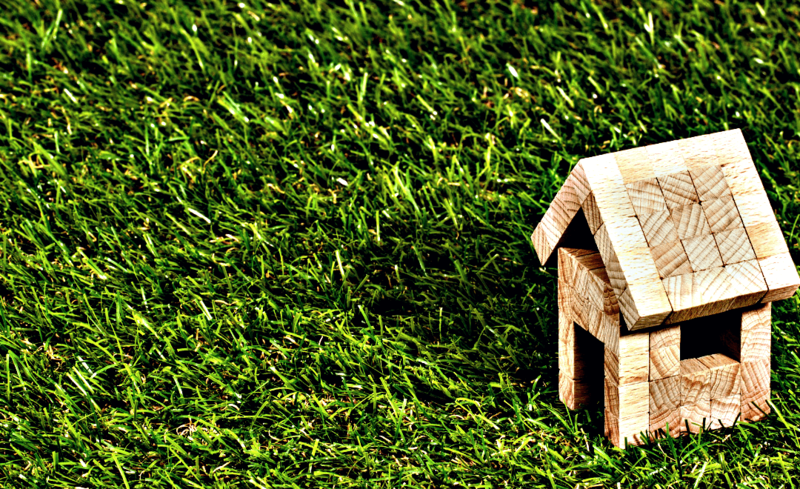 By patronizing a nearby roofing company you’re adding to the community in a valuable way. The decision to shop small and use a roofing company in your area helps support local jobs, helps support entrepreneurship, helps support the local economy, and will help sustain a value business that can continually to be utilized by members of the community due to your patronage and support. Building relationships and supporting local service contractors and companies also helps ensure that you get a better quality of care and service that’s worth your investment. Locally roofing companies will likely do higher quality work because they care about you and your needs personally. In life, it’s important to create reliable relationships, both in your personal and business life. You’ll feel a lot better relying on a roofing team that knows you by name and genuinely cares about you and the quality of your home. Hiring a roofing company from your own area naturally is more conducive for productive communication between the client and the contractor. Likewise, local companies will usually have a better working knowledge of local resources, regulations, and other factors that can improve the quality of their labor and the value of your new roof. If you live in a small town, then you know how far and easily things can travel. Your actions can set an example for your friends and neighbors. Small businesses need more than just your money to thrive. Another benefit of using a local roofing company is the opportunity you have to add to their reputation for doing good work. Word-of-mouth and referrals to friends is a great way to invest in individuals who are working to develop and maintain vibrant business and stimulating the local economy. Shop small and invest in your home and your community simultaneously. We hopes this helps show you the importance of supporting small business in your area and the benefits to using local roofing companies. Have any more questioned? Need help with your home improvement projects? Contact David Barbale and get started!